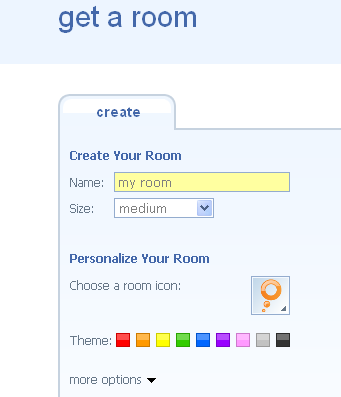 Meebo Rooms are multimedia-capable chat rooms that can be put anywhere on the Web. Visitors to any site that embeds a Meebo Room are automatically added to the room's buddylist, so they can instantly chat and share content with other users. Transform your site in minutes with "live" community messaging rooms that your users will love. Social and server-based moderation features ensure good behavior. 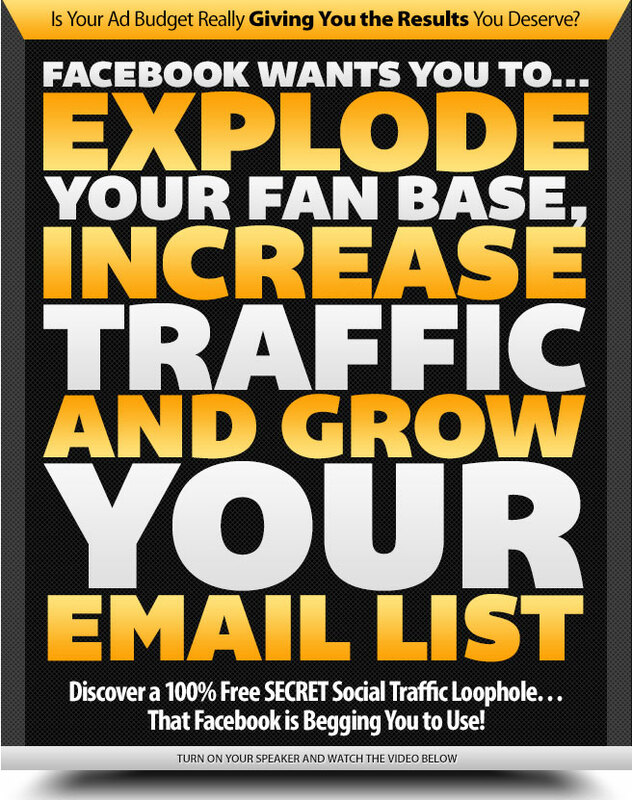 Users spend more time and consume more content, so your site metrics go up. Embed functions let your users spread your brand across the Web. It is component and is not a module. Btw, this component (Joomla 1.0) is no longer supported. 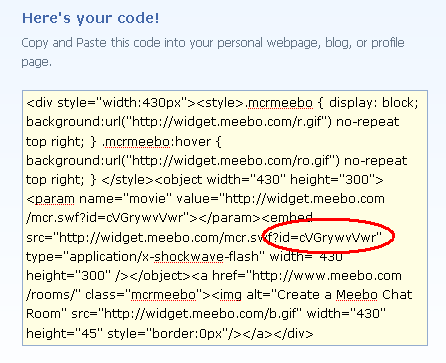 I followed your instructions exactly regarding the Meebo component for joomla 1.5 but it's not appearing on my website. (it is enabled, i looked to make sure it has the green check mark.) It's not showing anywhere, but i did everything including entering the correct Room ID which was inside the giant code. Any tips would be greatly appreciated, thanks in advance! hi, this question has been posted before. just search for it.